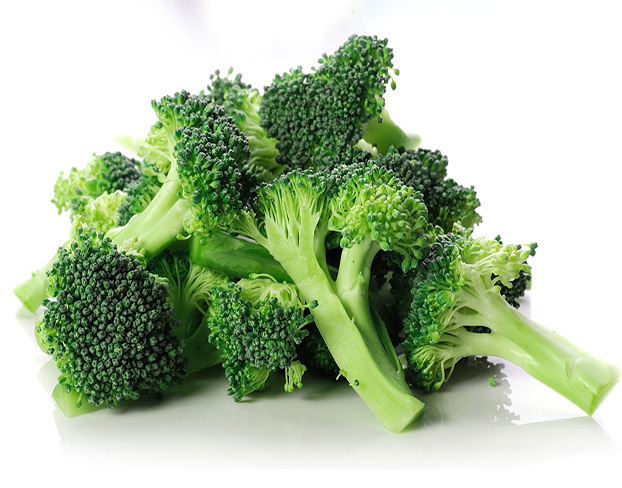 Broccoli is a staple vegetable on everyone’s table. High in vitamins C, K, A, folate, potassium, selenium, B6, manganese, and phosphorus. It is a good source of dietrary fibre.